Every year, millions of young people begin their college education. They enter a world new beginnings, of new opportunities; of hope and hard work. Unfortunately, though, a vast majority of these students will have to take out education loans in order to pay for these experiences. And, perhaps, most unfortunate, a large percentage of those who take out student loans might find that it hinders the plan they had formed while seeking their degree. 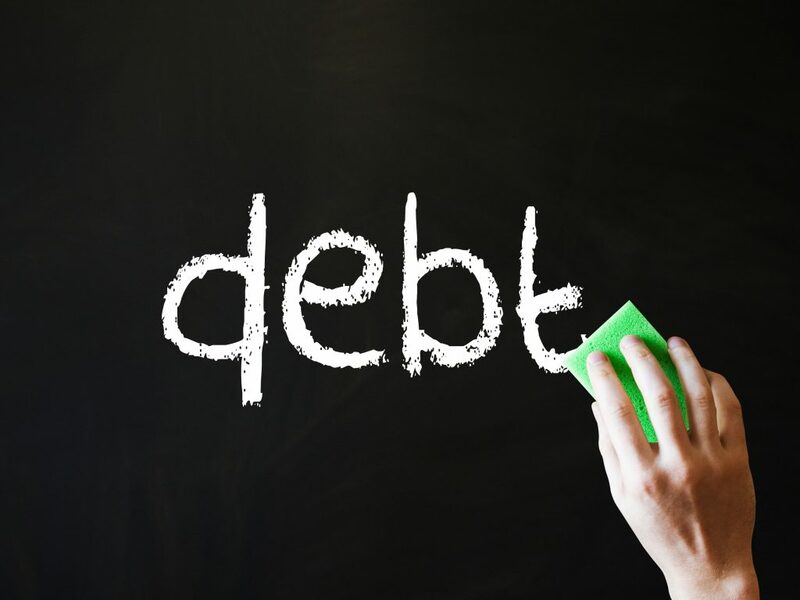 Indeed, the 2014 Gallup and Purdue University Index appears to indicate that approximately one-quarter of recent college graduates have at least $25,000 in debt. More important, though, this high cost of education has made it extremely difficult to start new businesses. Furthermore, a recent Federal Reserve bank of Philadelphia study shows that the increase in student loans seems to have dramatically reduced the development of small startups [with no more than four personnel]. Same year research from the advocacy group that the Institute for College Access & Success—which studies college attendance and financing—also showed that approximately 70 percent of college graduates (both public and private) leave school with an average debt load of nearly $40,000. And, of course, the amount of money students will owe each year will continue to rise as tuition increases. Now, on the other side of this is the US economy, which requires educated and experienced workers. About half of the private economy and nearly 99 percent of businesses in this country are small businesses. Indeed, as the old adage goes, the small business is the cornerstone of the American economy. Student loans, of course, can be very expensive and, over time, trying to pay them back can get in the way of starting these businesses. Furthermore, having such great debt can also impede the ability to get a home loan and buy a house. And the money that goes towards paying off loans is also money that is not flooded back into the economy by way of consumer goods and services. Experts are also noting that many young entrepreneurs turn to crowd sourcing platforms like Kickstarter to help get their businesses moving. They suggest that the responsibility of massive student may be encouraging young college graduates to seek other forms of financing (to avoid yet more debt and to be able to pay down what they already have).